1.21 acre lot located on Afton just north of Prairie Dr. in the Sycamore Prairie Business Park. M-2 zoning allows for numerous uses such as office, tech, manufacturing, distribution and includes heavy industrial. Covenants and restrictions apply. 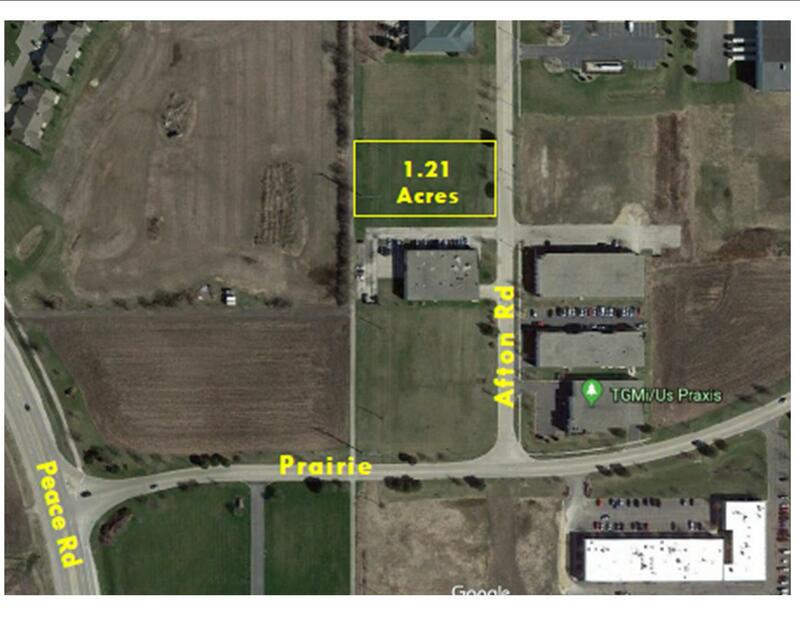 Contiguous lot to north also available.